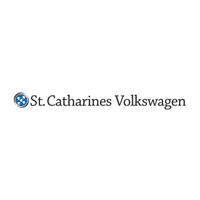 St. Catharines Volkswagen has an extensive inventory of genuine Volkswagen parts and accessories built to work seamlessly with your vehicle. All of our parts and accessories are factory-approved to guarantee quality and performance. Whether you’re looking to personalize the look of your vehicle or give it a performance boost under the hood, we have exactly what you’re looking for. Our team will help you stand out from the crowd, and will personalize your Volkswagen to reflect your style! You can contact us using the form below to place your custom order. All Volkswagen Original parts come with an unlimited 2 Year/unlimited km warranty for your peace-of-mind.